Having just received the prestigious Best Destination – Leisure award at the recent ITB exhibition in Berlin, Greece is the destination of choice for 35 million tourists annually mainly thanks to its climate and two idyllic island archipelagos, an iconic operational theatre for the world’s biggest cruise lines. In response, the major US cruise lines have increased their 2019 Greek ports of call, and other niche players, such as Disney Cruises, are resuming operations in the country as early as next year. Their itineraries include the ports of Piraeus and Katakolon, near ancient Olympia. Also, the islands of Santorini, Mykonos and Crete have been announced as ports of call for the company’s 12-night and 9-night cruises next summer, following a five-year absence from the market. 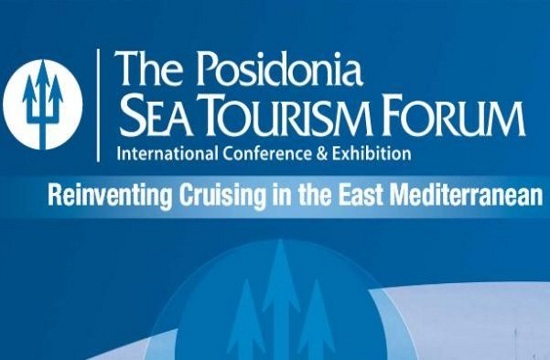 Disney has confirmed its participation at the Posidonia Forum and plans to meet with destinations as preparations for its return to the region have started.